Leinweber Associates is a boutique public relations consulting firm that delivers big agency thinking and execution without the hierarchical big agency structure. Unlike large or even mid-size p.r. agencies, only senior-level executives work on our clients’ businesses. This minimizes start-up activities and enables us to be “up-and-running” on account work immediately. Most important, we consistently produce national news media placements to help our clients stand out from other companies in their respective industries. We have a wealth of experience managing successful public relations programs for companies in industries ranging from entertainment to finance. Emerging businesses and new media are among our specialties. Clients in this practice area have included Business Wire, Matrix Partners, Reed Business Information, Cambridge Translation Resources and WheelsTV, among others. Dan Leinweber, president, recently spoke on Leveraging New Media and Traditional Media to Maximize Your Public Relations Effectiveness at the annual conference of the Public Relations Society of America. 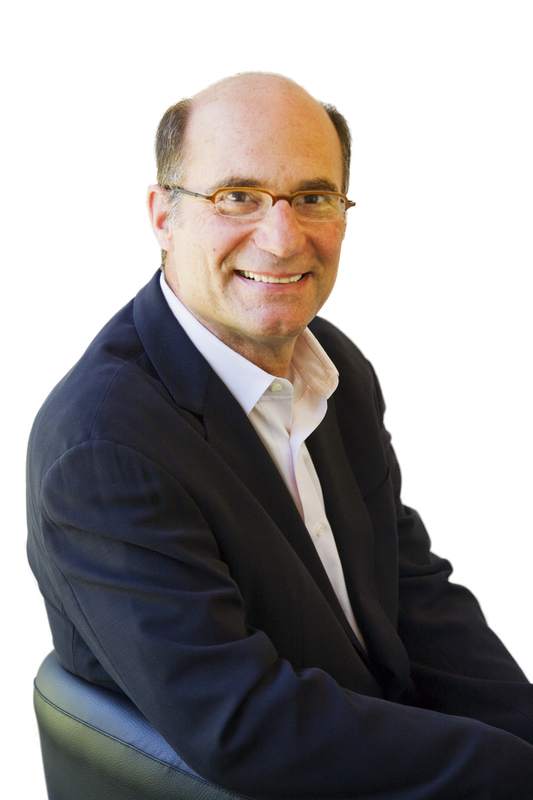 Dan Leinweber helps clients solve tough business problems with creative, results-oriented solutions. He is founder of Leinweber Associates public relations consulting firm. Clients include such diverse companies as Staples, the world’s largest office products company, and Matrix Partners, one of the nation’s leading venture capital firms. Leinweber started his company in 1991 after working in senior management positions at several top international public relations agencies, including Carl Byoir & Associates, Harshe-Rotman & Druck and Creamer Dickson Basford. During his three-decade career in New York City and Boston, Leinweber has counseled dozens of CEOs and presidents from small start-up companies to Fortune100 corporations. Leinweber has worked in virtually every industry, including apparel, automotive, entertainment, financial services, food and beverage, health care, high technology, law, publishing, real estate, retailing and travel. A frequent speaker and writer on public relations issues, Leinweber’s specialties range from strategic thinking to media relations to unique special events and product promotions. He has won numerous industry awards, including the prestigious Silver Anvil, presented by The Public Relations Society of America, and is a five-time winner of the Bell Ringer Award, given by The Publicity Club of New England. Leinweber has placed thousands of feature-length stories in every national medium, including The New York Times, Time, Newsweek, The Wall Street Journal and Fortune, as well as the NBC, ABC and CBS television networks, and countless online news sites. Leinweber recently served as president of PR Boutiques International, an international network of boutique PR firms founded by people who put client service first. A graduate of Ohio University with a bachelor of science degree in journalism, Leinweber is a member of the Public Relations Society of America. He is a founding Board member of First Literacy (formerly the Boston Adult Literacy Fund). An avid tennis player, Leinweber is also a past president of the Wightman Tennis Center in Weston, Mass.